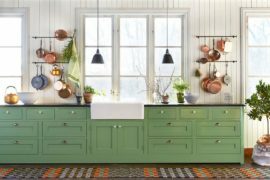 The arrival of each season gives us an opportunity to look at our home in a new light, with ever-changing accents and accessories giving every room a quick makeover. 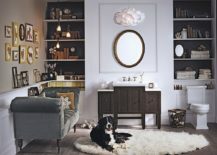 While it is simply impossible to completely alter the style of rooms every few months, you can still draw inspiration from the hot seasonal trends to give your home a stylish and fresh aura. 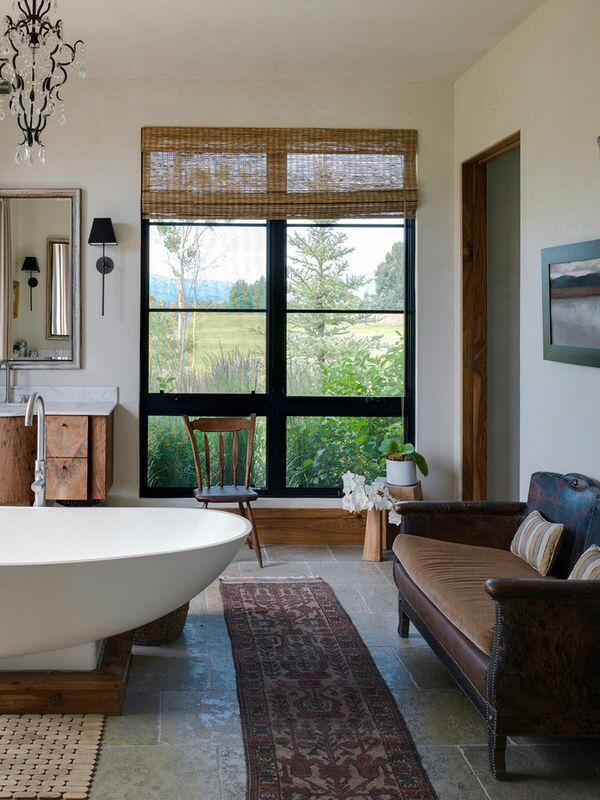 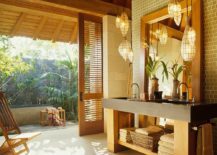 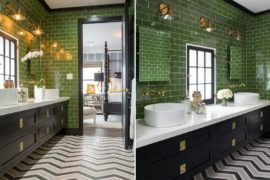 Today, we take a look at the hottest bathroom trends that are making a big splash this summer, and even though some offer a distinct change in style, others promise to keep your bathroom hip and elegant even beyond the summer of 2016. 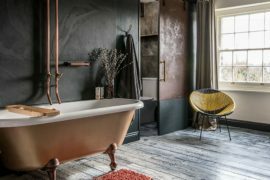 Modern bathrooms are increasingly becoming more open, luxurious and versatile spaces that go way beyond the bare minimum and drape you in opulence. 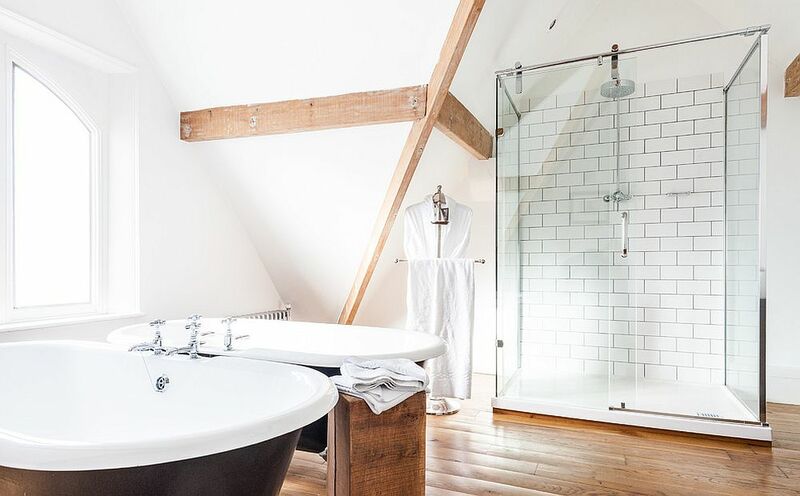 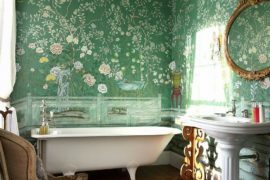 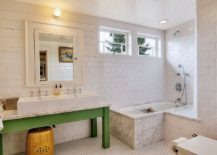 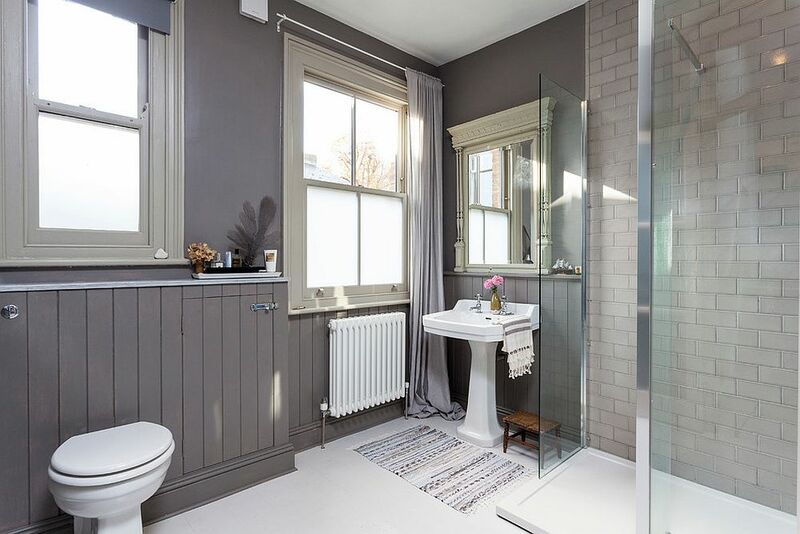 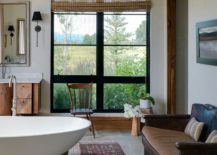 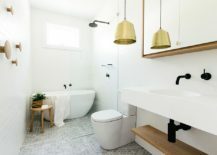 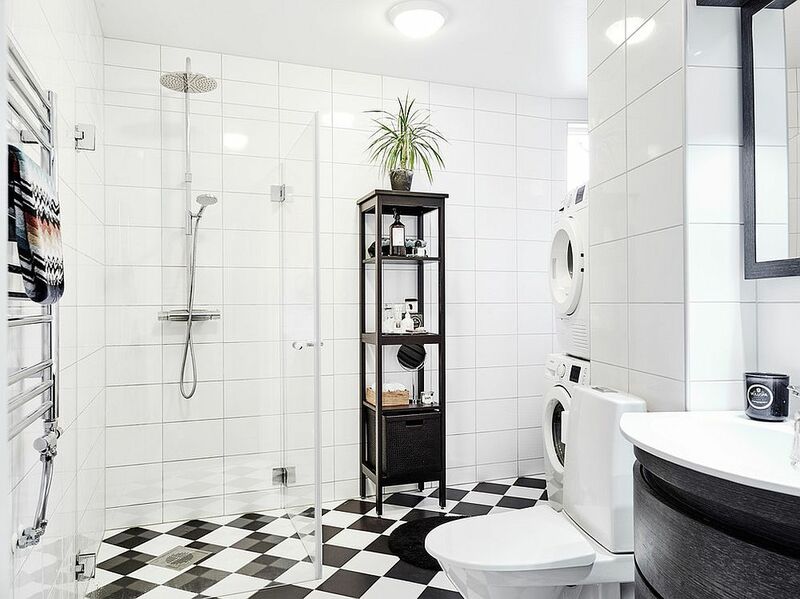 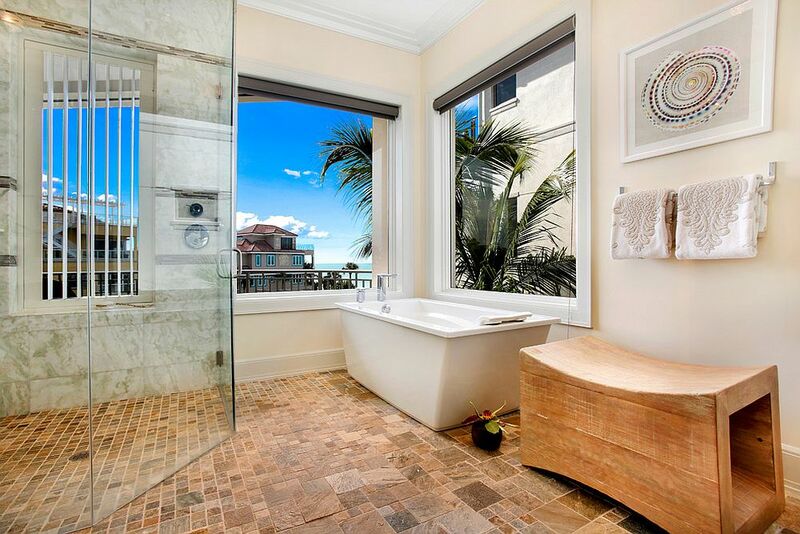 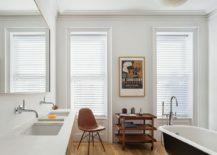 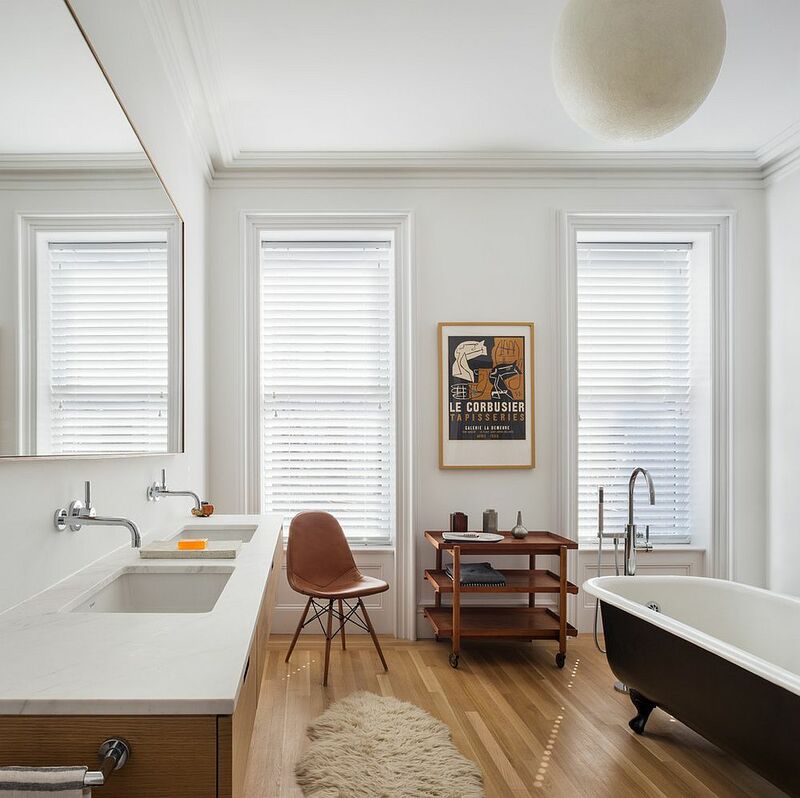 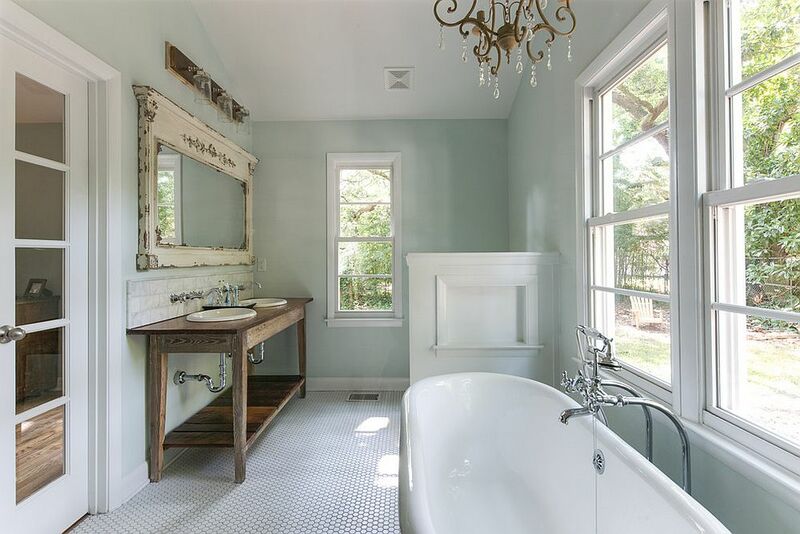 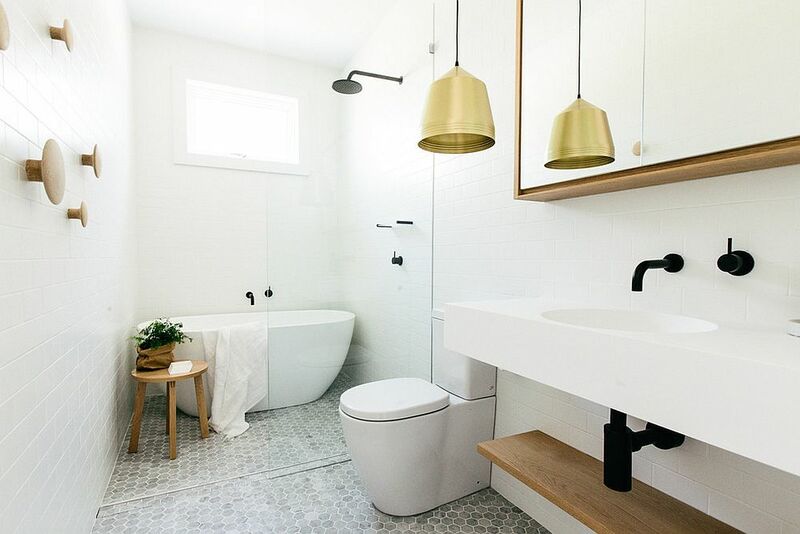 Whether you are looking to renovate your bathroom completely or just give it a slight tweak, take a look at this summer’s top hits before you make a decision! 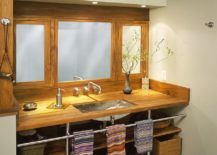 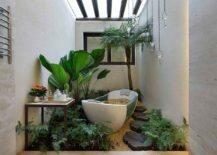 Taking the living room into the bathroom might sound a bit crazy at first, but this definitely is the way forward for those planning for a brand new bathroom. 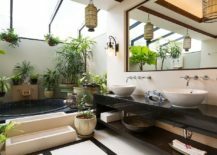 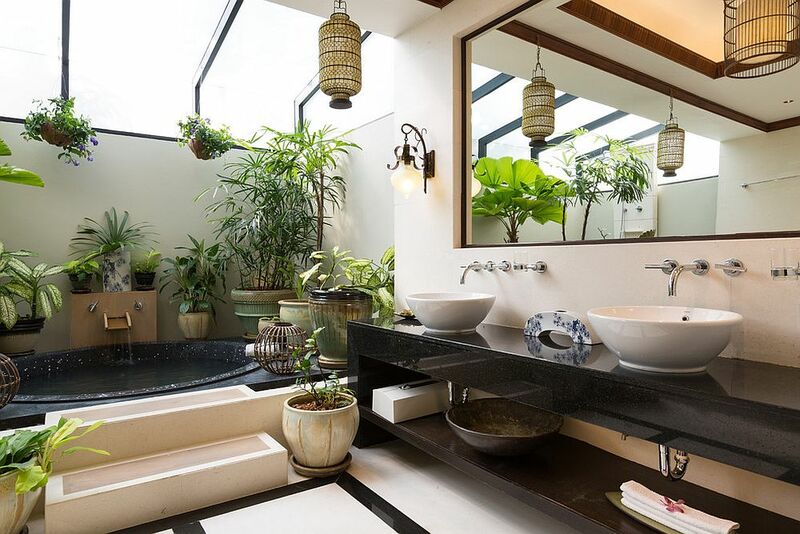 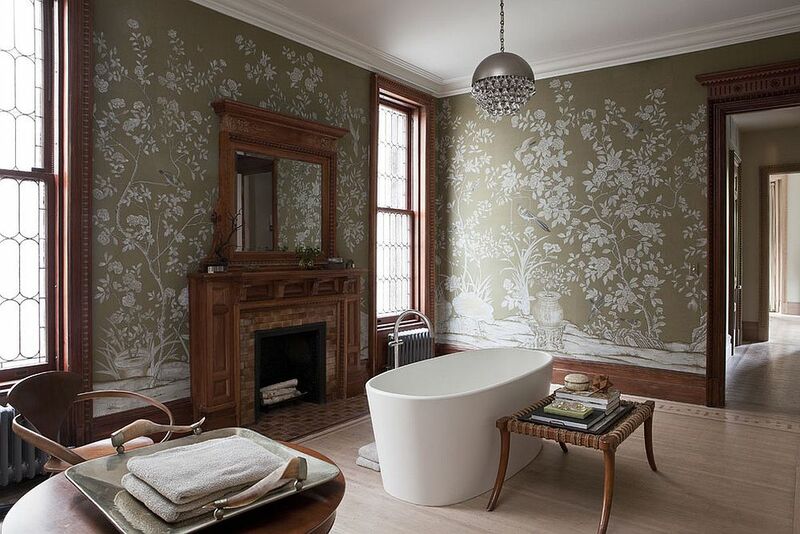 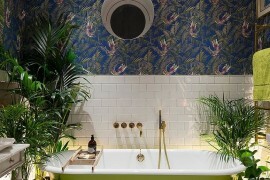 The idea of ‘bathroom living’ is gaining momentum across the world, with designers and homeowners gravitating towards this innovative and luxurious concept. 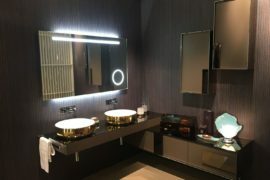 It is a trend that has also been personified in the many bathroom designs that we recently witnessed at Salone del Mobile 2016. 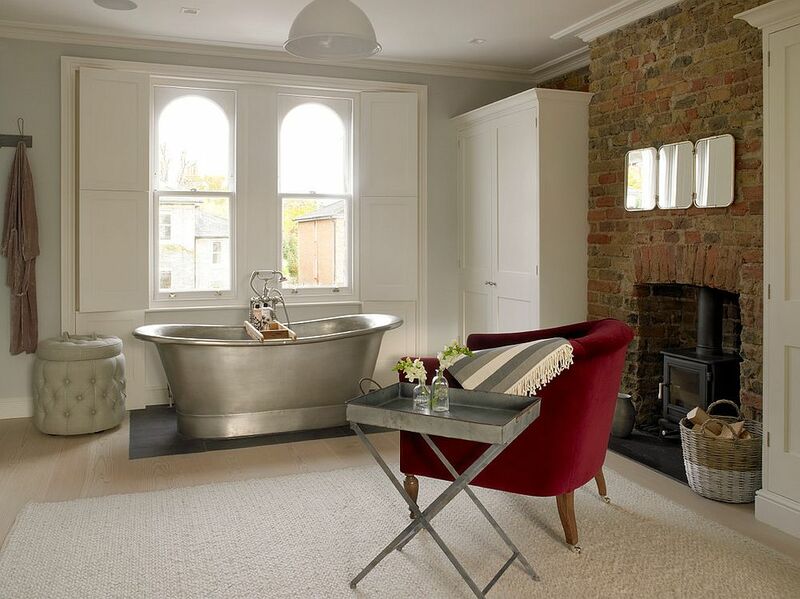 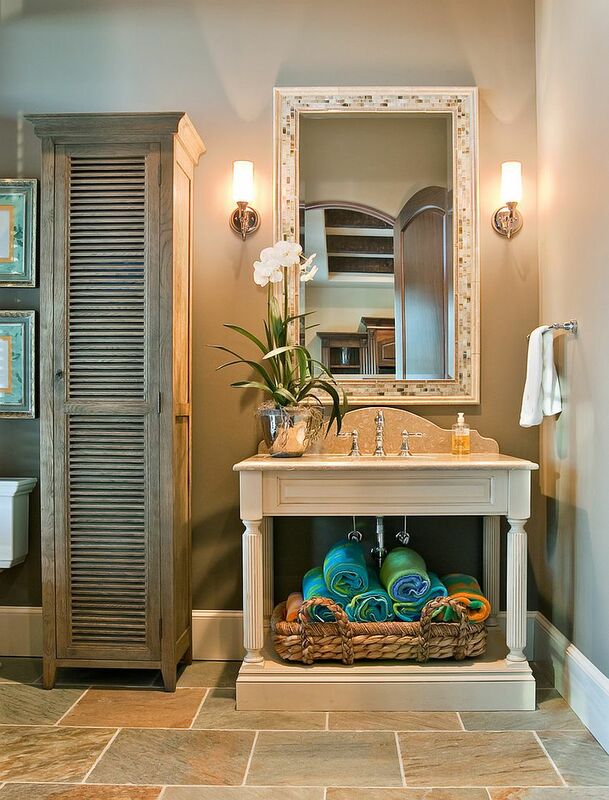 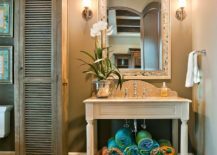 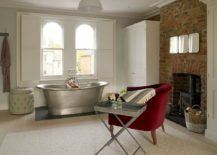 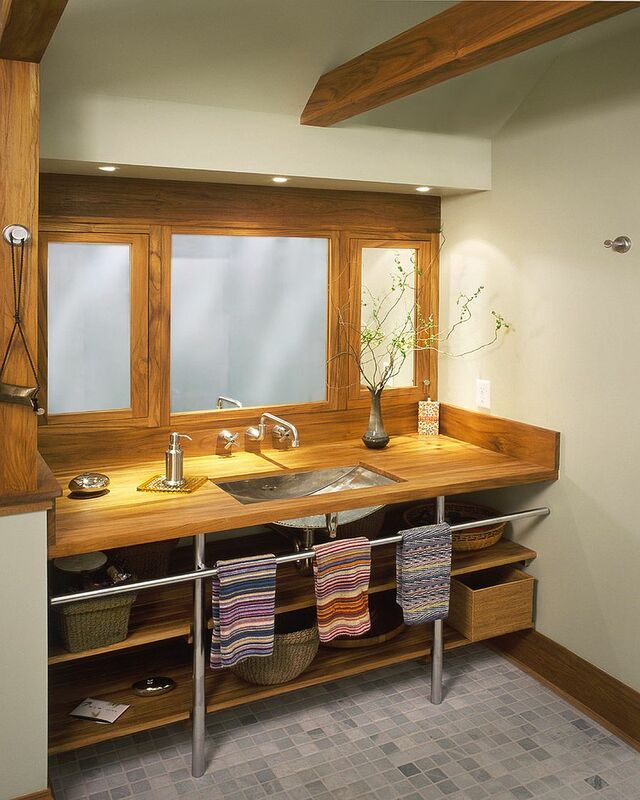 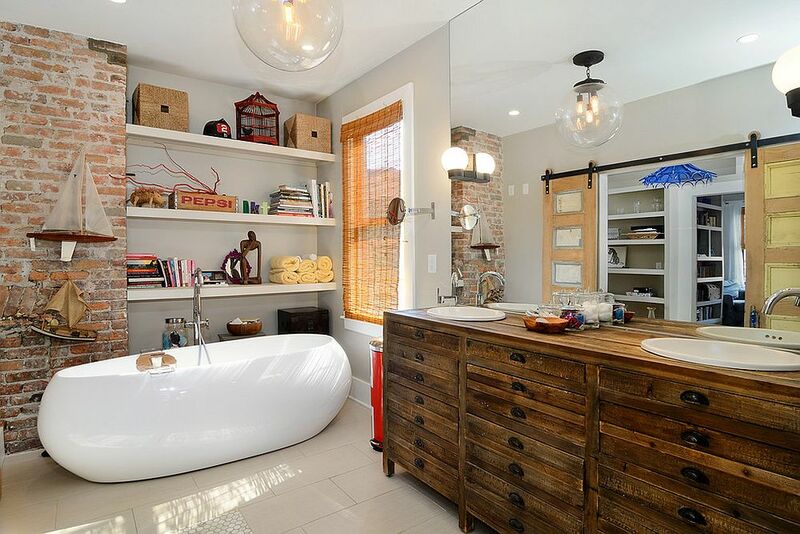 Allowing you to add everything from bookshelves and comfy couches to a fireplace and TV to the bathroom, this fabulous upgrade will turn your existing bathroom into a soothing private sanctuary. 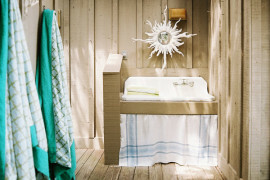 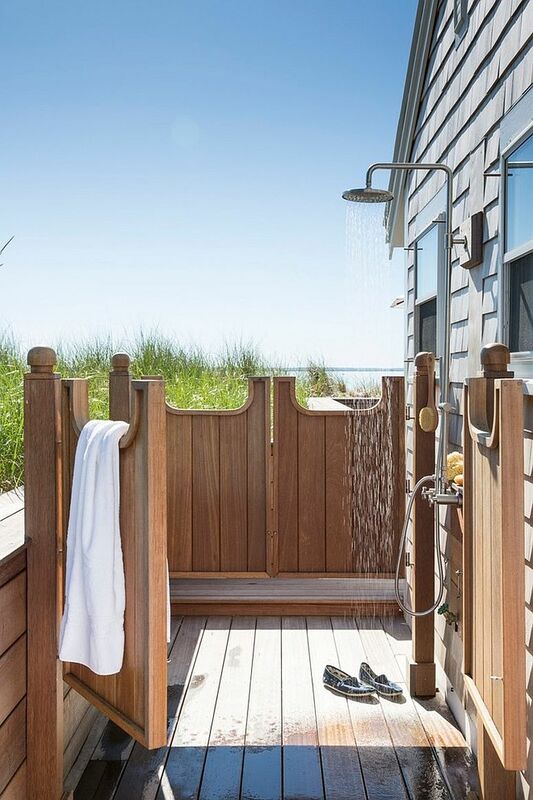 The romance of the outdoor shower is undeniable, and with summer here, now is definitely the time to try it out. 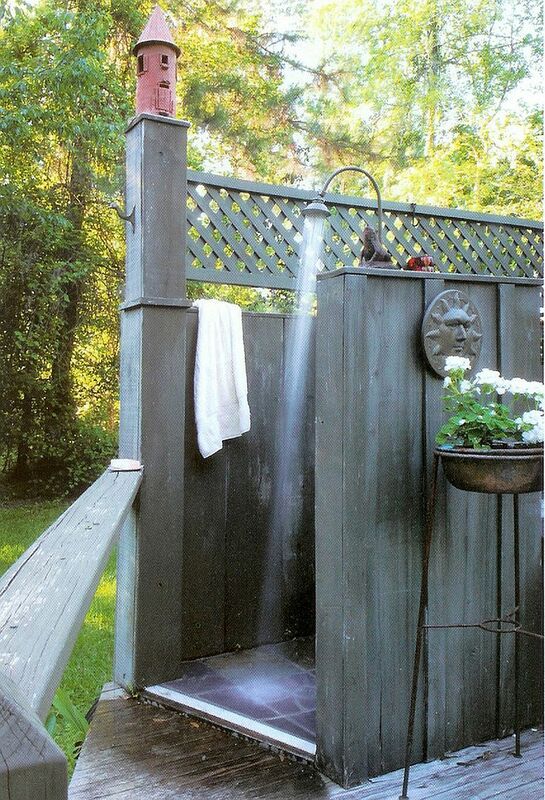 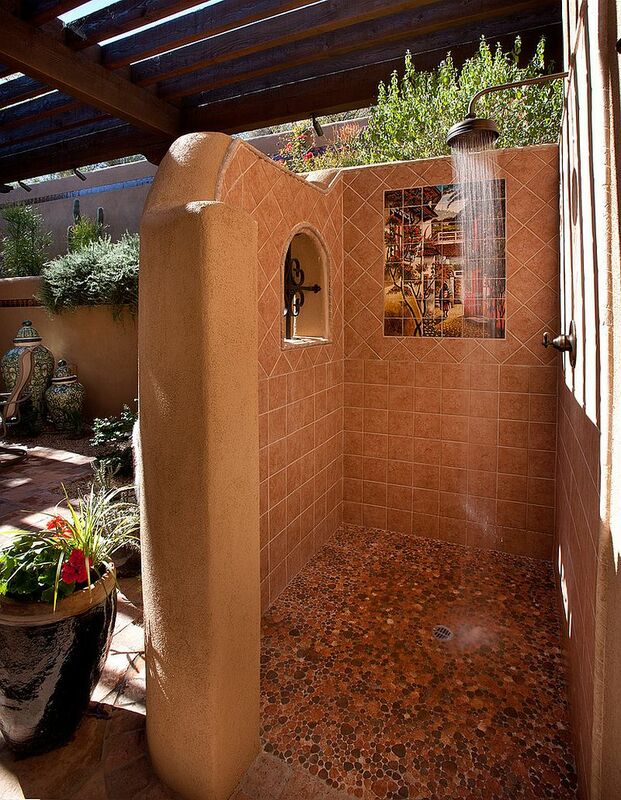 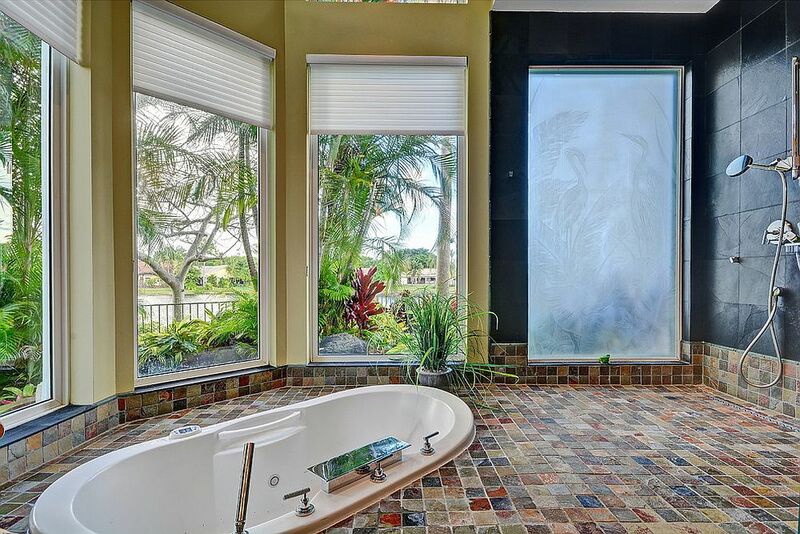 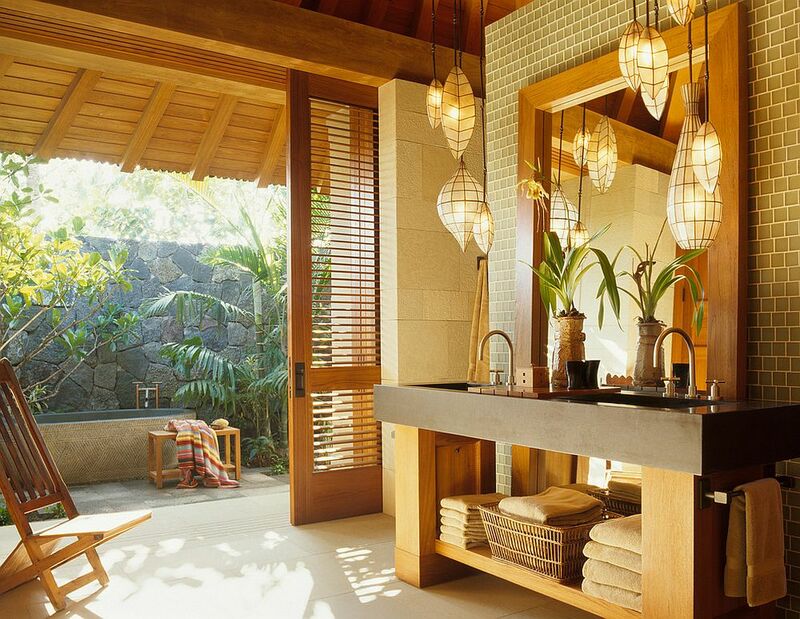 Outdoor showers come in a wide range of styles and shapes, with some far more extravagant than others. 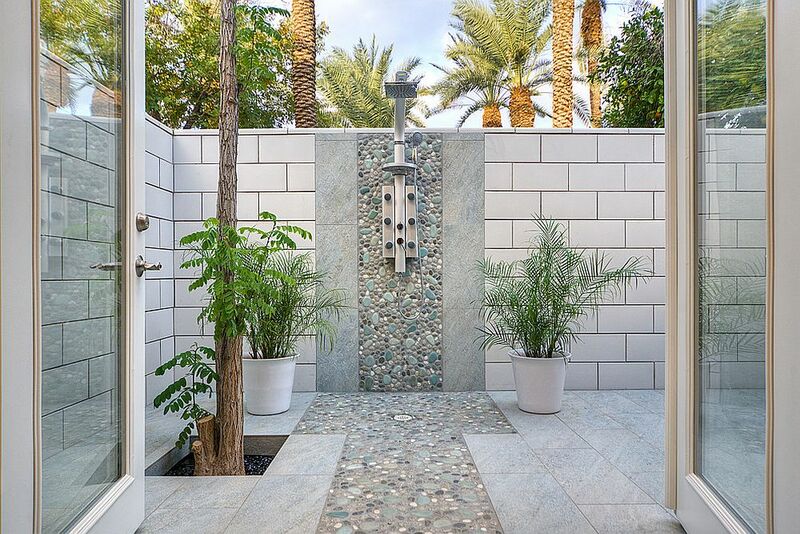 For those short on space, the outdoor shower could just be an extension of the existing bathroom as you turn the small, private yard into shower space. 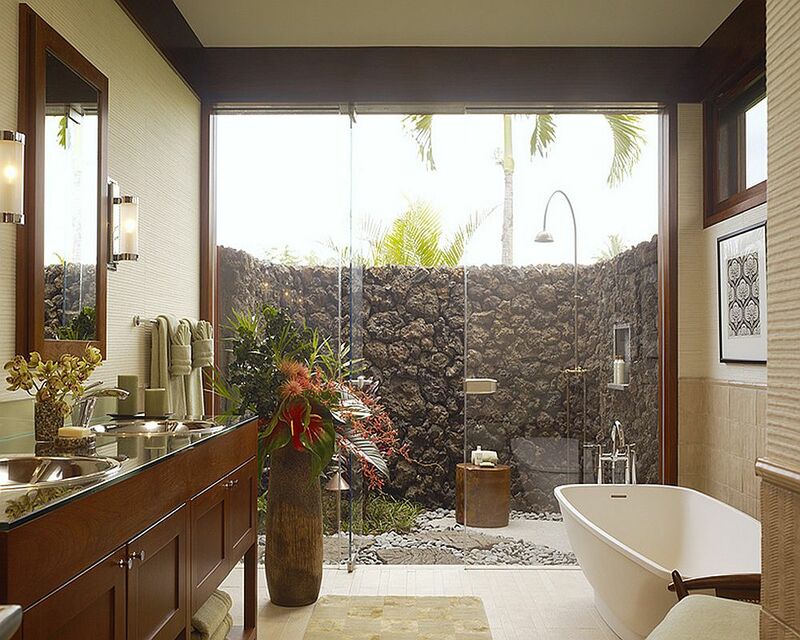 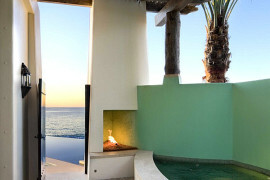 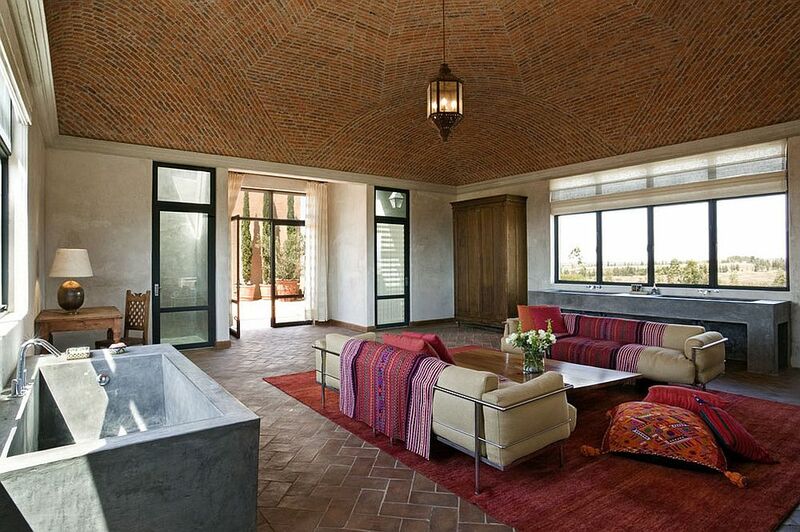 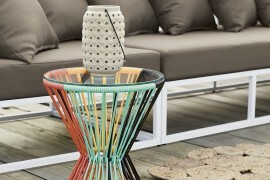 You can even try out a room with translucent glass walls to recreate the outdoorsy vibe without worrying about privacy. 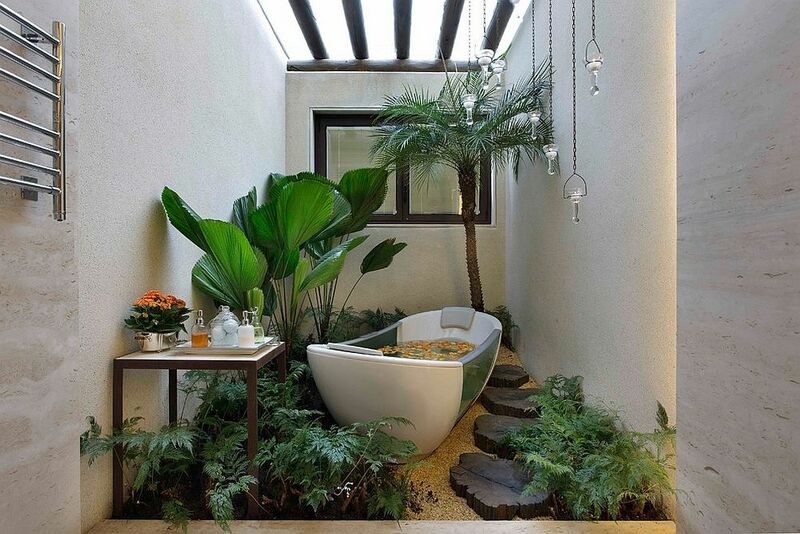 But the best outdoor showers are undoubtedly those hidden deep within lush green backyards, which truly connect you with nature.